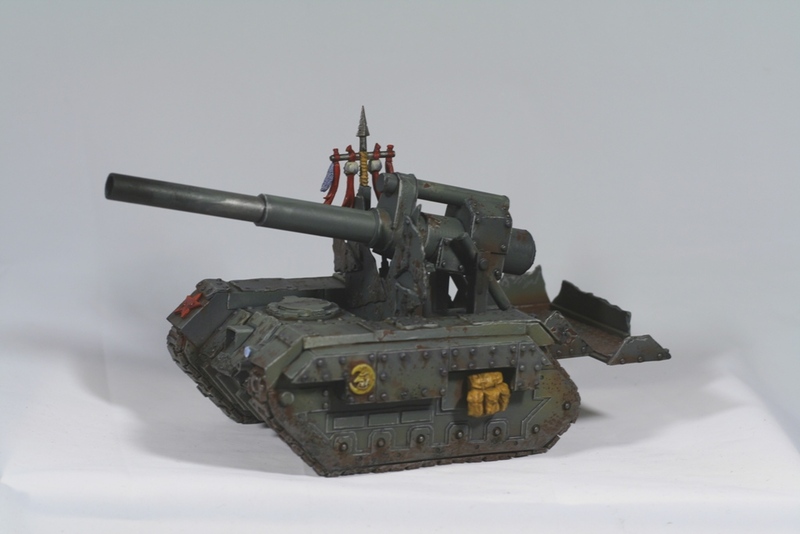 I have had a lot of questions regarding how I scratch build tanks for my Rebel Grot army, so I decided to write a tutorial as I build my Devil Dog. Once I get moving it’s easy to forget to take pictures. Please let me know if there is a step where you would like to see more pictures. I’ll need to build a couple more Chimeras soon, and they’re very close to the Devil Dog kit, so I can fill in gaps later. First of all, why scratch build tanks? 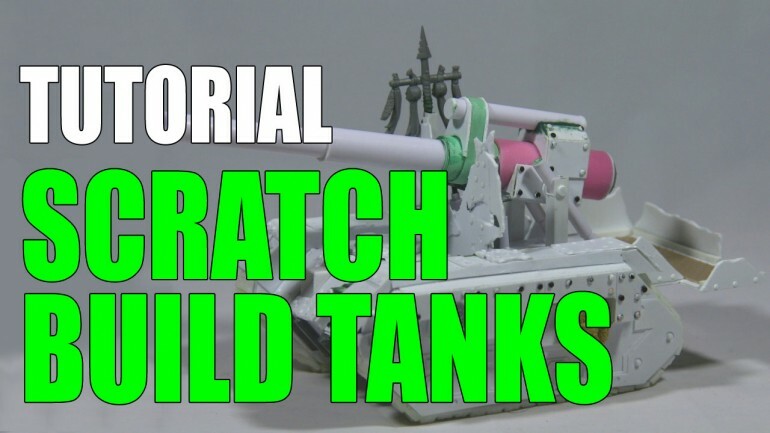 There are a lot of reasons to scratch build tanks. You may be looking to save some money. Material costs can add up more than you might expect, depending on what you’re using, but you will probably still come out way ahead in cost. If you go all out on high quality materials you could spend as much as $10 on a single tank, but if you’re frugal it will probably be closer to a buck or two. In either case you’re way below $65. 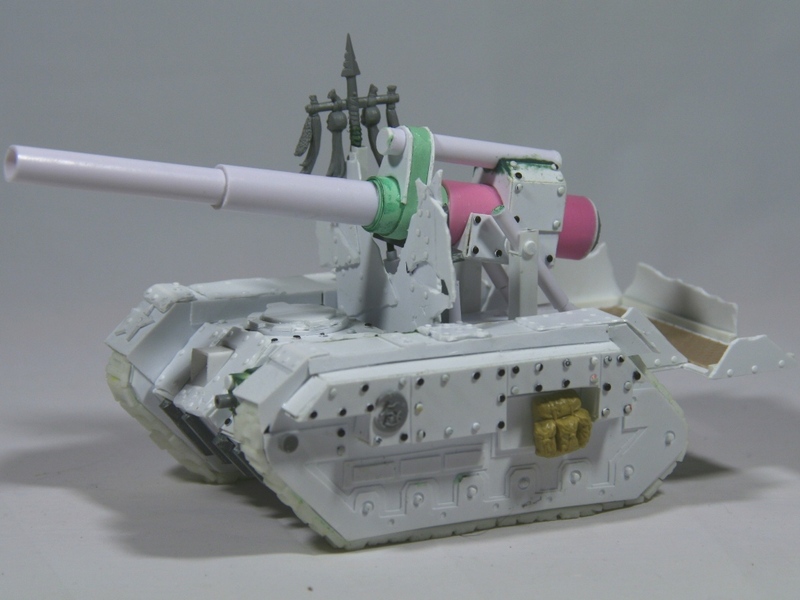 It’s also common to scratch build tanks because you want something different from the standard kit. For me it’s a healthy mix of the two. My scratch built Basilisk – Cheap and Characterful! If you are looking for an easy route then scratch building is the wrong way to go. The toughest GW kit I’ve assembled was still easier than anything I’ve scratch built. However, it might not be as tough as you think. For my builds I want something that looks like an Imperial vehicle that has been commandeered by Orks or Grots. By the time I were to cut off what I didn’t want and slap on what I did, I think it would be about as much work to do a good conversion as it is to scratch build. Since I’m looking at a similar amount of work either way I figure I might as well go the cheap route! If you want something that looks exactly like the official kit then you should seriously consider whether you’d rather spend the time or the money. I’m going to scratch build, so what do I need? I created this pattern without reference to any other models. I matched the footprint of a modern Landraider by pure luck! For my Rebel Grots I’ve been using papercraft templates I found online*. If you look for templates made by Eli Patoroch you’ll find some really good stuff. I don’t know who he is but he’s made a ton of templates! These provide a detailed build that looks very much like the GW kits when assembled. For this tutorial I’ll be working with his Hellhound template. *Note: Finding the templates has become difficult since writing this. However, I have uploaded the template I’m using to the blog. You will need to decide what to use for materials. 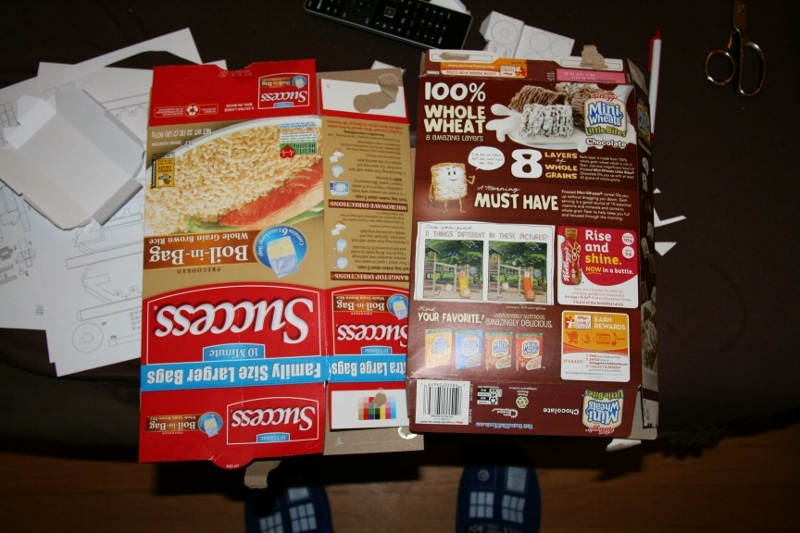 Styrene sheet, or plasticard, is very popular and for very good reasons. It is fairly cheap, quite durable, and can produce fantastic results. It can take a little getting used to but overall it is easy to work with. For this tutorial I am starting with cheap card stock. The templates were printed on 110lb. index card stock so the pieces will have a bit of definition on their own. A lot of papercrafters stop at that as it’s reasonably durable once it’s glued together. I want mine to be a bit more durable though as I’ll be adding plastic bits later. Another material that works well is matboard. It’s a heavy card stock used for framing. It can be tough to cut because it’s so thick, but it is durable. The battlewagon showed above is a matboard core clad in styrene armor plates. 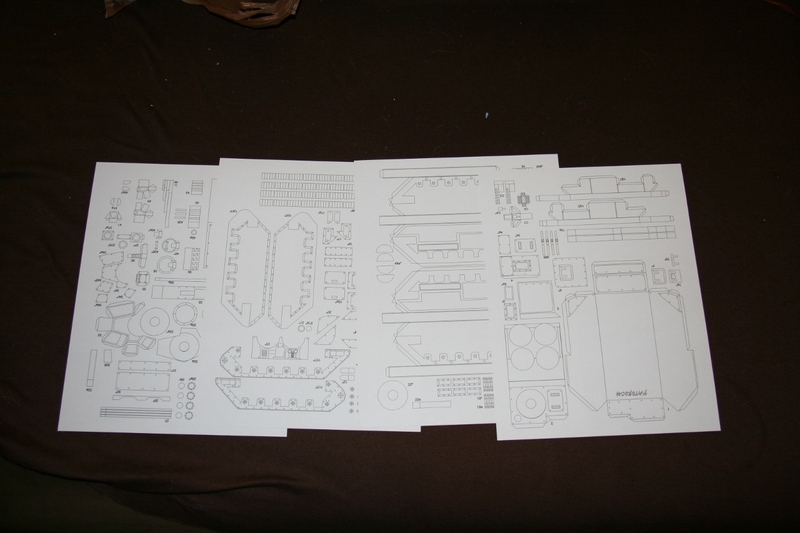 So, for this build I’ll be using cereal box, index card stock, and styrene to build most of the tank. I also use a lot of random styrene rods and bits for detail. GW weapons and vehicle bits are great if you have them handy. 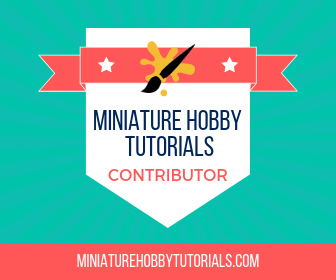 You should definitely check out Thor’s article on hobby supplies everyone needs. It covers a lot of the items above. So, now you’ve got a list of junk to round up if you want to follow along. In the next part of the series I’ll explain how I turn that cardboard and paper into a basically tank shaped structure. After that we’ll start adding the details that will make it less like a box and more like a proper tank! This will be a cool series. Good idea. Thanks. I hope people find it useful. This post is more of an introduction than anything but the next one should be more informative. Question on 4Shared…my virus scanner goes insane when I attempt to download anything from there. Do you get the same thing? I was trying to nab a pattern for a half-scale boltgun, but kept getting red flags from my scanner. I know he, Kamui, ended up with some spyware after visiting that site so I’m not surprised. Yeah, any mass sharing site is a little risky. I do recommend you keep your virus protection up to date. hey, just a question, are you aware of any good hovertank templates? I’ve seen a couple of Warhammer skimmers such as Wave Serpents and Pirahna. I haven’t built or even looked very closely at these templates so I don’t know how good they are. This looks like it could be a great series. Looking forward to it. I have a landraider protos I would love go turn into a phobos. I wish I had the time to read all ten in a go. Not only that, some of the most popular ones on the entire blog. How would you go about templates and plasticard?. I use .030 or .040 plasticard for the structural portions and thicker plates, then I use .020 and .010 for the thinner detail layers. I print the templates on regular copier paper instead of using the more expensive card stock that I used for this tutorial. I rough cut the pieces and glue them to the plasticard like I did in the next section of the tutorial. I usually use a glue stick for this because it grabs quickly and will hold the template to the plasticard while I cut it out but it peels cleanly off of the plasticard afterward. Because I peel the paper off between layers I don’t have the template to help line up subsequent layers so I scribe the corners through the template with a pin to mark the styrene before pulling them apart. The glue stick bond is brittle so sometimes the pieces want to come apart before everything is scored. Rubber cement might be better for this but I haven’t tried it yet. Of course, styrene won’t bend like cardboard does. With a thicker sheet you might be able to score and carefully bend up to 90 degrees without separating the pieces but I usually score and snap where it would fold then glue the edges together. The tabs meant to be folded under and glued won’t do any good so I cut them off when cutting out the template, but I replace some of them with pieces of square rod to more easily align the pieces and create a stronger join.